Anyway I´d be happy if you give the pro version a try: you can easily start a free 30 day trial without any obligations – just use the pro upgrader integrated in v3.6 (more details below). 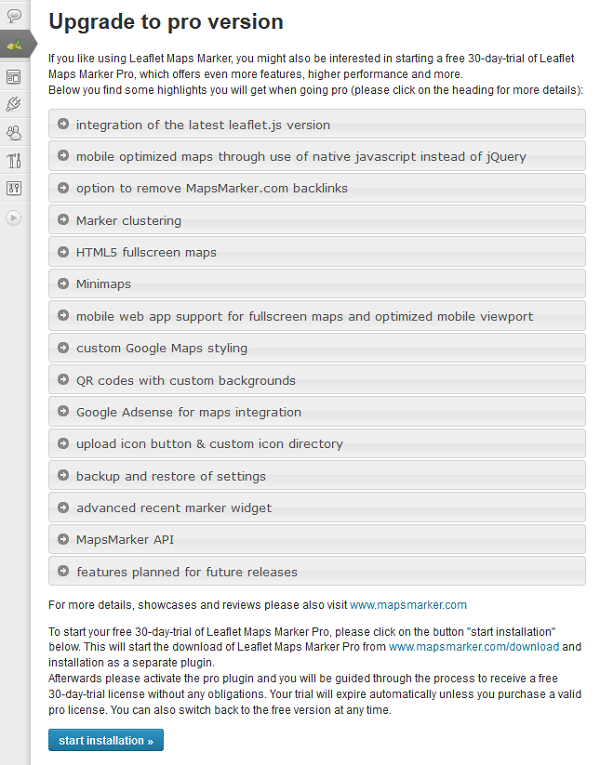 I also kindly invite you to leave a review with your opinion about my plugin at http://wordpress.org/support/view/plugin-reviews/leaflet-maps-marker. By clicking on the buton “start installation >>”, the pro plugin gets downloaded and installed as a separated plugin. Afterwards please activate the pro plugin and you will be guided through the process to receive a free 30-day-trial license without any obligations. Your trial will expire automatically unless you purchase a valid pro license. You can also switch back to the free version at any time. With this API you can manage your markers and layers through a highly customizable REST API, which supports GET & POST requests, JSON & XML as formats and was developed with a focus on security. I plan to integrate the API with popular other plugins like Contact Form 7, Gravity Forms or others (or at least provide a tutorial on how to do so). In case you want to help here, I´d really appreciate your help on this! 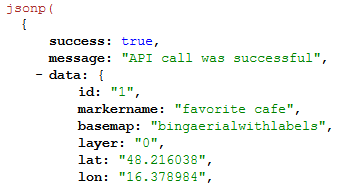 For full API docs and examples please visit https://www.mapsmarker.com/mapsmarker-api. In the free version, the actions view existing markers/layers and add new markers/layers are allowed. 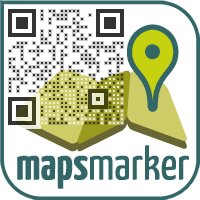 If you upgrade to pro version, you can also update and delete markers/layers via the API. 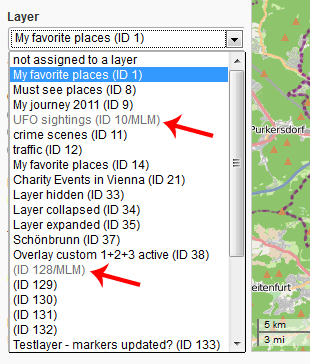 In May 2013 iD, a modern in-browser map editor, was launched on OpenStreetMap.org. This editor is a critical update to OpenStreetMap’s tool set and it is designed to radically improve the first-time editing experience while providing a fast and intuitive interface for anybody mapping on OpenStreetMap. iD ships with an interactive tutorial, inline help and a much more intuitive UI helping users to map hundreds of distinct features like roads, trails, buildings, parks, cafés, schools and hospitals. Nethertheless these multi-layer-maps are greyed out and cannot be selected. When you click on the left checkbox “Multi Layer Map”, you now only see the current layer in the list of selectable markers, if it has markers assigned to it. When the layer you want to convert into a multi-layer-map has no markers, it is not shown. 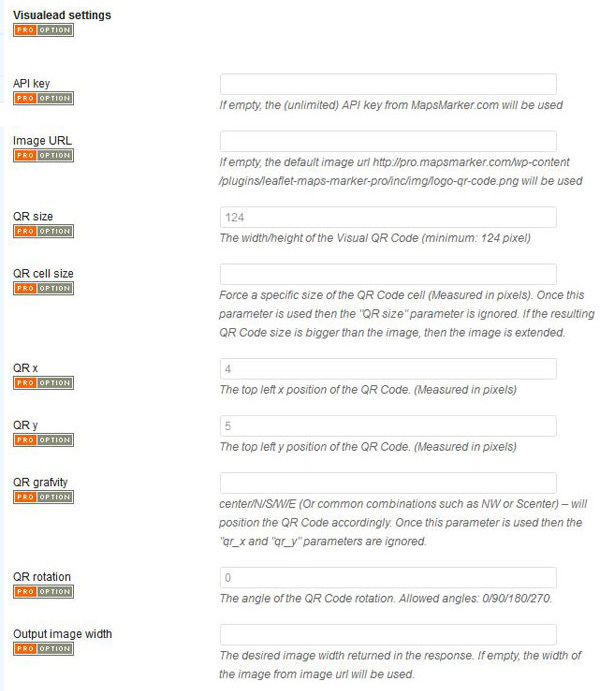 CR/LF in marker name broke maps (when importing via phpmyadmin/excel for example) – thx Kjell! 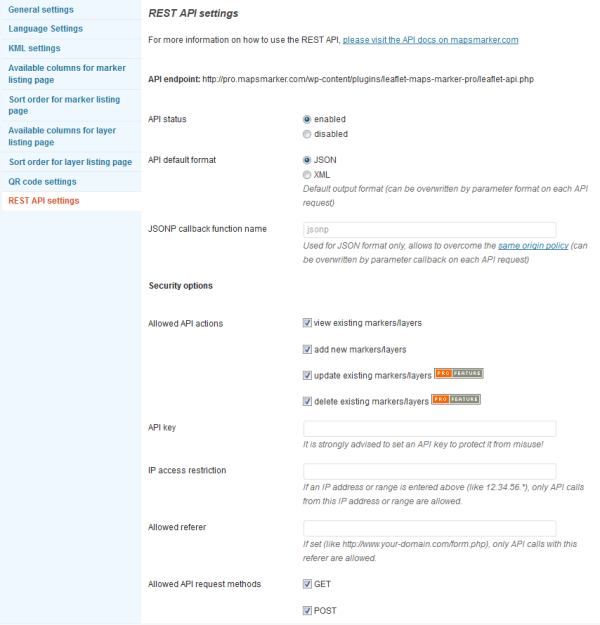 TinyMCE button broke other input form fields on themes like Enfold – thx pmconsulting! Please subscribe to this blog (via RSS or Email) or follow @MapsMarker on twitter if you want to stay up to date with development.